The powerful 7.0kW system is the ultimate solution to heating or cooling large, open plan living areas. 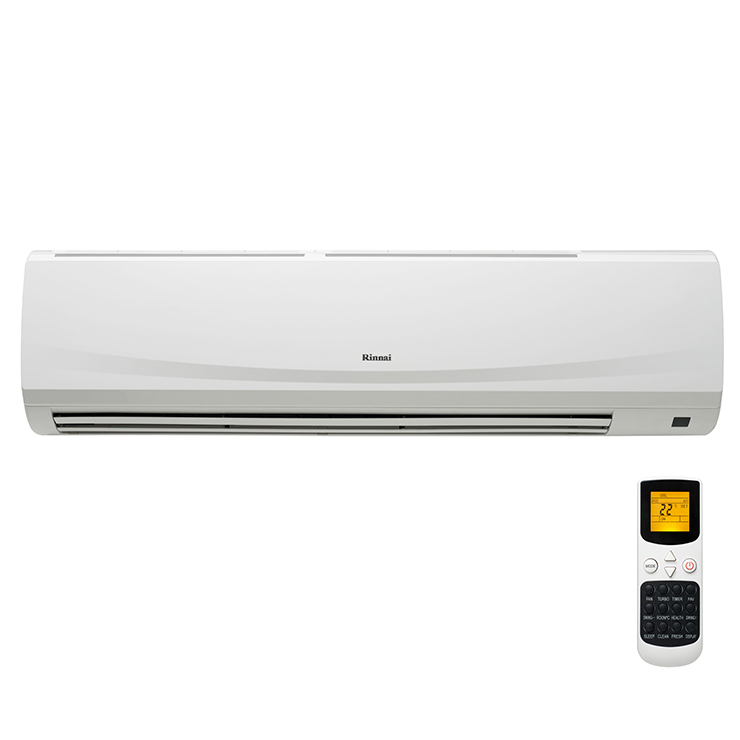 Developed with innovative inverter technology, this system will result in endless comfort year round. With quality you can rely on, the 7.0kW Rinnai Inverter is a smart choice for your family.